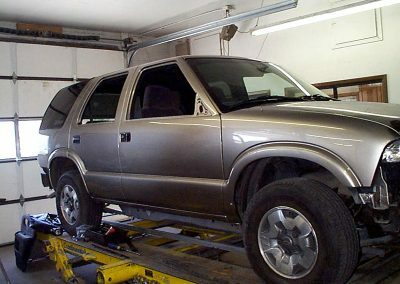 Auto Body & Frame Clinic Of Colorado Inc | Auto Body & Frame Clinic Of Colorado Inc has been providing quality work and customer service for 30 years in Englewood, CO. 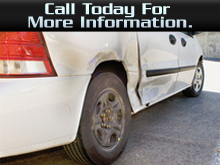 Your Collision Specialists Since 1979. Call 303-789-0432 for all your auto body needs. 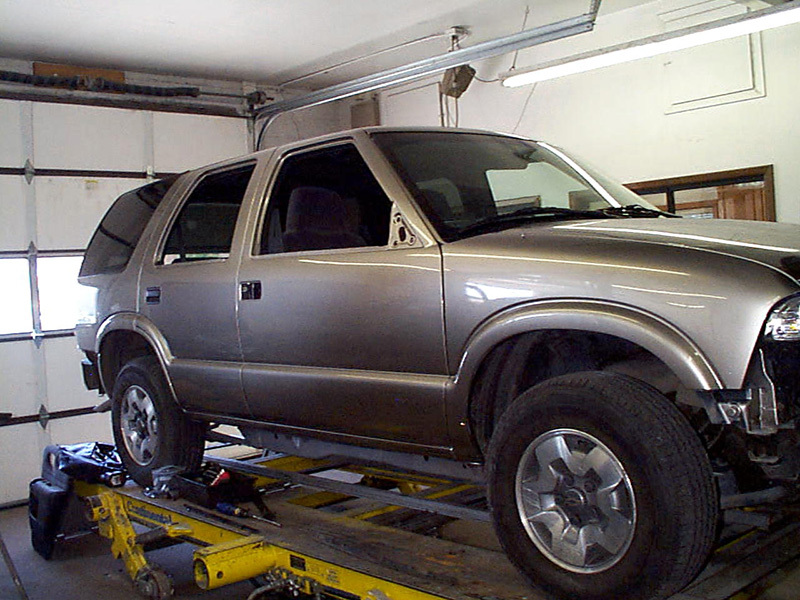 Auto Body & Frame Clinic of Colorado, Inc.
We offer auto body services, specializing in collision repairs. Conveniently located at Hampden and Santa Fe. We accept all major insurance companies. Remember YOU!! 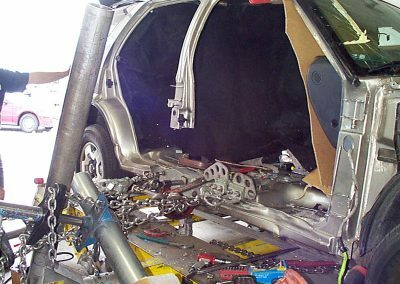 get the choice of who repairs your car, and not your insurance company. 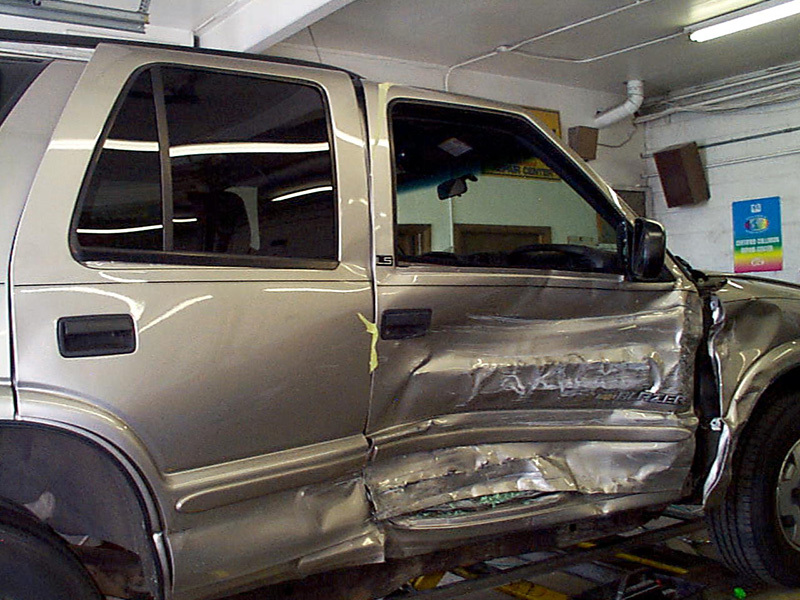 Auto Body & Frame Clinic Of Colorado Inc. has been providing quality collision repair and customer service for over 38 years in Englewood, CO.
We offer auto body services such as collision repair, quality painting, frame and unibody repair. Our Shop also does headlight restoration for those faded headlamps. We work with ALL major insurance companies. You have a choice who repairs your vehicle. Not the insurance company! 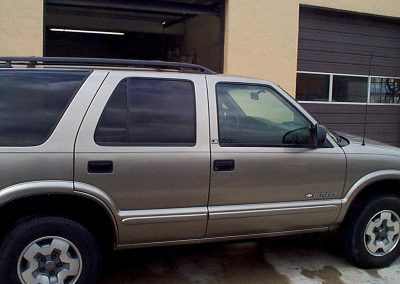 Call 303-789-0432 for an estimate. 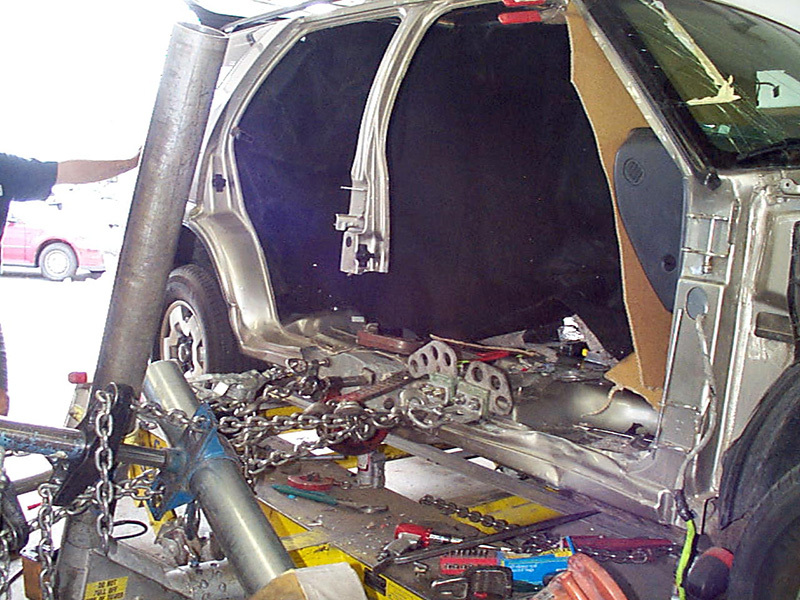 Some insurance companies may want you to visit their drive-in claims center before having your car repaired. 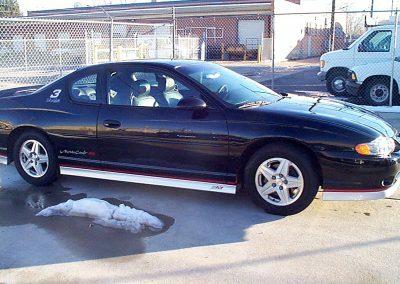 You can do this, or you may leave your car at our shop and ask that the insurance company inspect the car at our location. 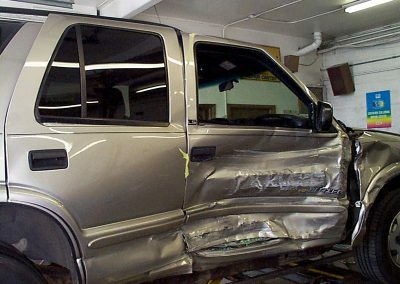 Let us help you negotiate your claim with the insurance company! 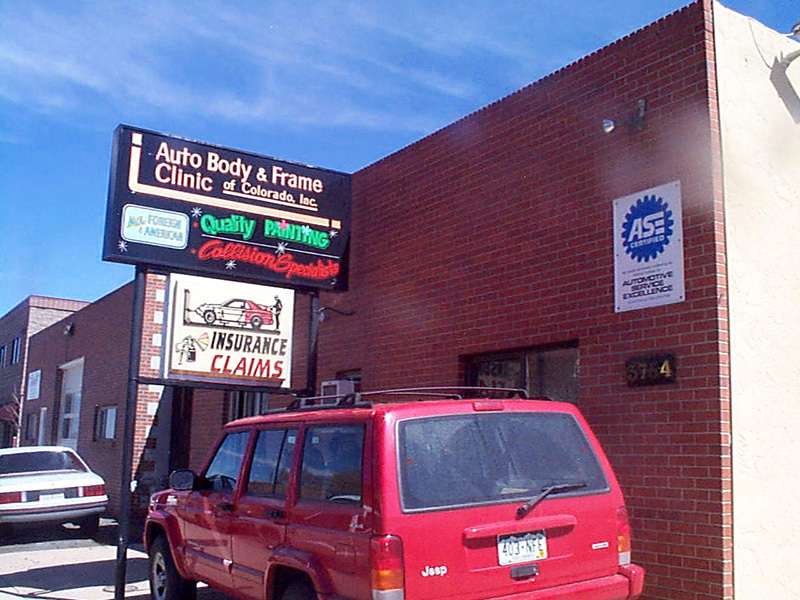 Auto Body & Frame Clinic of Colorado Inc is an ASE Certified body repair shop. 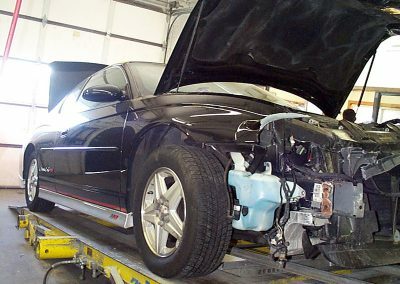 During repair – almost done! 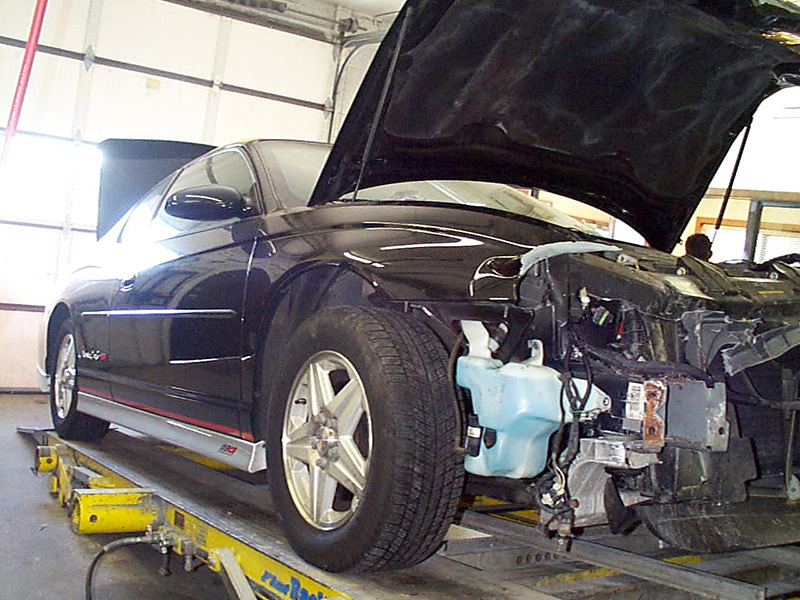 Auto Body & Frame Clinic Shop – Stop by anytime! 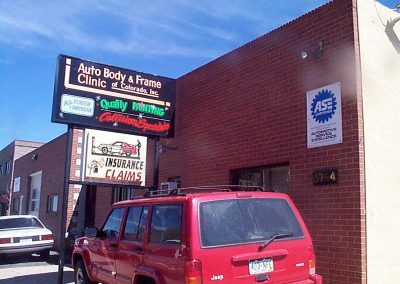 Contact Auto Body & Frame Clinic Of Colorado Inc today at 303-789-0432 for all your Englewood, CO auto body needs. 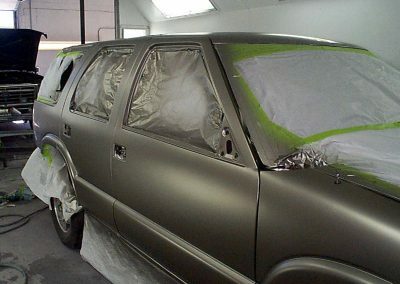 © Copyright 2019 Auto Body & Frame Clinic. All Rights Reserved. Site by Sublime Creations, LLC.